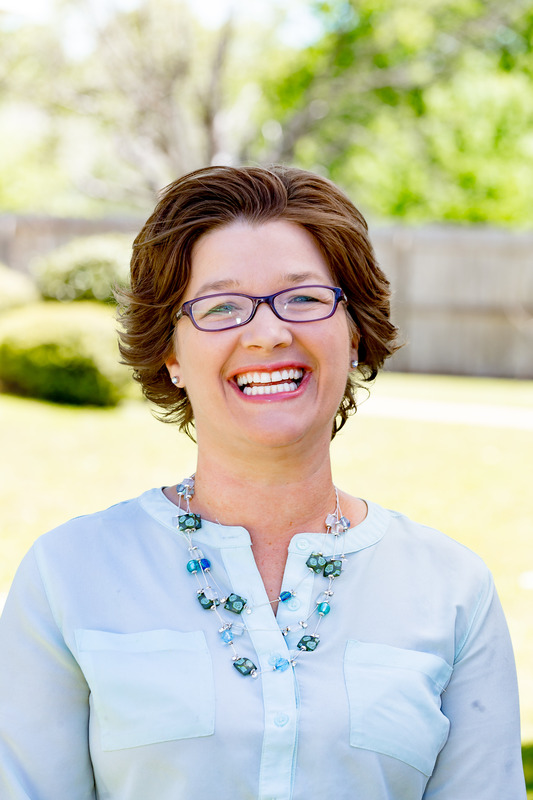 Goodwin has served the Hickory Hill senior community for 11 years, starting as activities director and later promoted to executive director in 2014. Her time in these roles has given her much experience in devoted leadership. Goodwin assumed her new responsibilities on April 1. She is recognized by the Alabama Board of Examiners of Assisted Living Administrators as a Category II Licensed Administrator for Assisted Living and Specialty Care Living facilities. A certified Alzheimer’s Disease and Dementia Care Trainer, in 2015 Goodwin founded the One Heart Many Hands Dementia Training for Caregivers and conducts professional trainings at colleges, assisted living facilities and specialty care assisted living facilities around the region. Goodwin, a resident of Slapout, AL, recently added a daughter-in-law to her family of five children. Located at 2102 Summit Parkway, The Harbor at Hickory Hill is a premier memory care center that is located in Prattville, Ala., that offers Alzheimer’s and dementia care services in a safe, attentive, home-like environment. The facility, which is conveniently accessible to all points in Prattville, is committed to serving the greatest generation with honor, respect, faith and integrity. More information is available at hickoryhillharbor.net or by calling (334) 361-5111. The Harbor at Hickory Hill is part of a family of senior living communities throughout the Southeast owned and/or operated by Legacy Senior Living, of Cleveland, Tenn. The parent company specializes in offering independent living, assisted living, and Alzheimer’s care services. More information is available at legacysl.net. I do whatever I possibly can to help find the right fit for each resident and their families. PHOTO CAPTION: Christy Goodwin, senior executive director of The Harbor at Hickory Hill, a premier Alzheimer’s and memory care facility, in Prattville, Al, serving the Montgomery region.